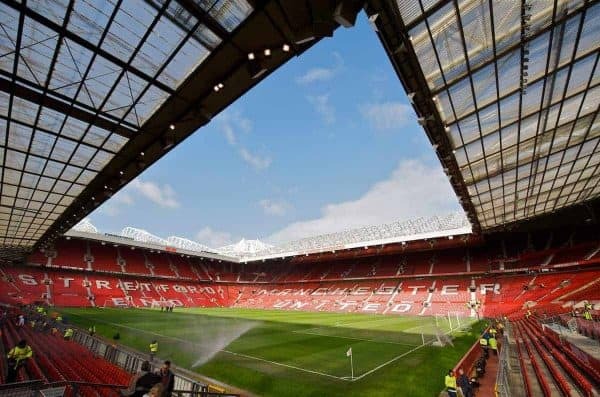 Here’s how to watch Man United vs. Liverpool in the Premier League on Saturday afternoon (12.30pm GMT), live online and on TV around the world. After cruising through to the quarter-finals of the Champions League with a comfortable 5-0 aggregate win over Porto, the Reds return to league action with a must-win clash. Making the trip to Old Trafford, Jurgen Klopp‘s side know three points will ensure a gap between them and their biggest rivals for a second-placed finish. United’s 3-2 comeback win away to Crystal Palace on Monday night served as a blow, given how close the Eagles looked to be securing a surprise result. But Liverpool should still be confident of improving on their efforts and winning for the first time away to their bitter rivals since 2014. Can the Reds grab a vital win and leapfrog United in the race to be best of the rest? The match gets underway at 12.30pm (GMT)—or 7.30am in New York, 4.30am in Los Angeles, 11.30pm in Sydney, 4.30pm in Dubai and 3.30pm in Nairobi. 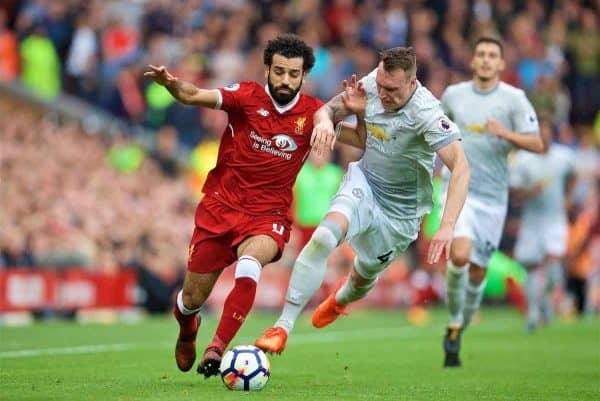 Man United vs. Liverpool is being shown live on Sky Sports Main Event and Sky Sports Premier League in the UK, which are available to live stream with a NOW TV Day Pass. Or get 50 percent off a NOW TV Sky Sports Month Pass to watch this match, as well as the Reds’ clashes with Crystal Palace (March 31) and Everton (April 8) and all other Sky Sports coverage. Click here. You can also watch Sky Sports Main Event and Sky Sports Premier League through Sky Go as part of your Sky package. Click here. Man United vs. Liverpool is being shown live on NBCSN in the US, which is available to live stream with FuboTV. Man United vs. Liverpool is being shown live on Sky Sports Main Event and Sky Sports Premier League in the Republic of Ireland, which are available to live stream with a NOW TV Day Pass.